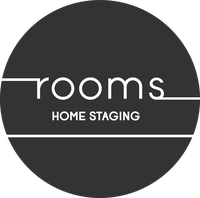 our home staging service puts the finishing touches on your property. We will walk through the entire home viewing the space with our "buyers eyes" discussing first impressions, depersonalize, furniture editing & placement. 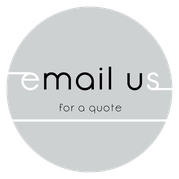 We will also offer decluttering and cleaning, if needed.